Today we celebrated our Atticus Jack turning 4. It’s so crazy how fast the time has gone. 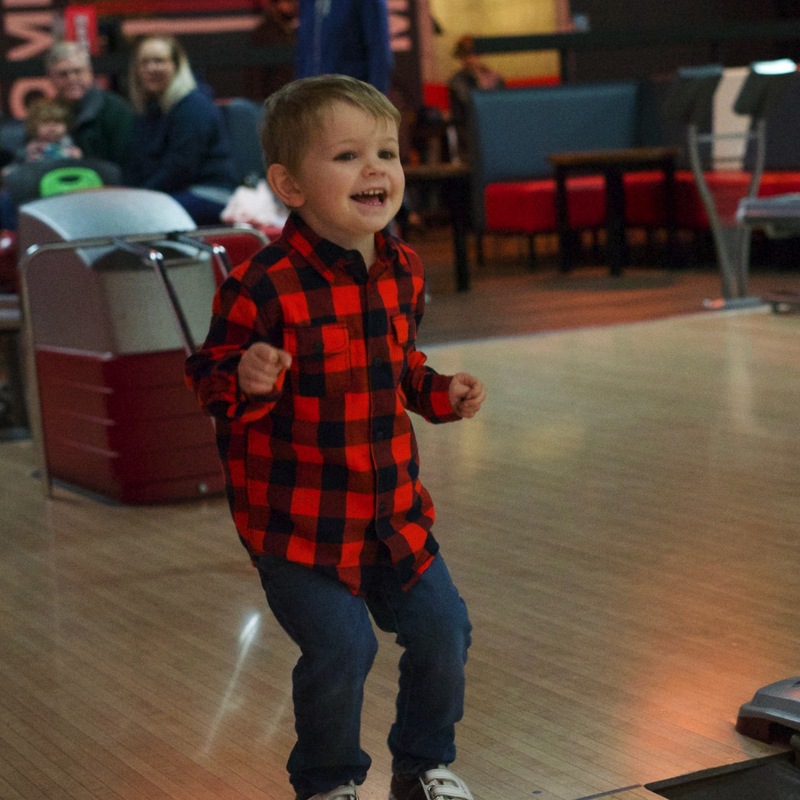 We took him bowling for the first time, and after we got the shoes on his feet he had a great time.